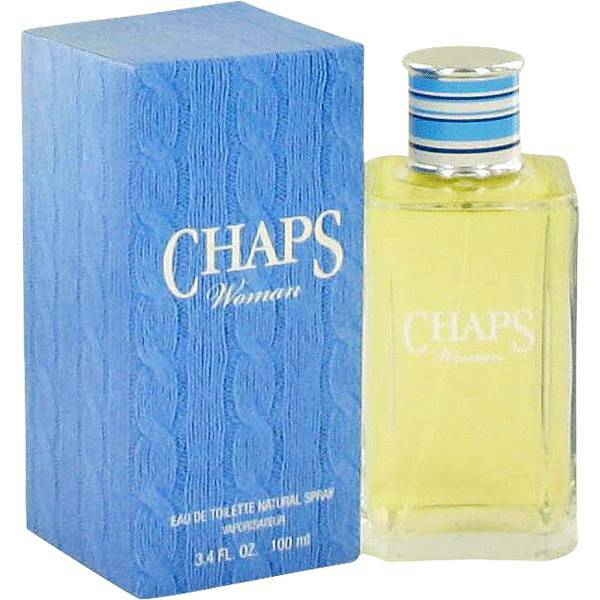 Chaps 1978 Perfume by Ralph Lauren, The fruity and floral perfume Chaps 1978 was launched in 2007 as a counterpart to the men’s fragrance . 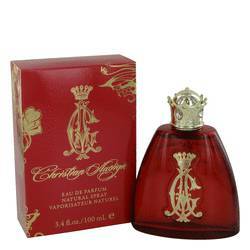 The opening notes include sweet notes of star fruit, banana and red berries. 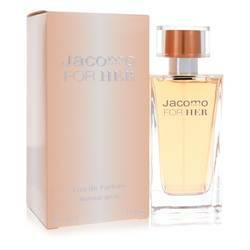 The heart contains tropical, white floral notes of jasmine, tuberose and frangipani. The base incorporates a variety of warm woodsy notes and Virginia cedar. Ralph Lauren is a popular American fashion designer known for creating the iconic line of Polo clothing that first dominated Read More Read More the early 80s. The brand is still considerably successful today and sells a multitude of fashion and fragrances that help perpetuate the preppy, outdoorsy American image. Clothing is made for both men and women and comes in styles perfect for formal wear or casual sportswear. The brand was launched in 1967 with an original line of men’s ties. In 1971, the company established its first independent store and released its earliest womenswear line the same year. 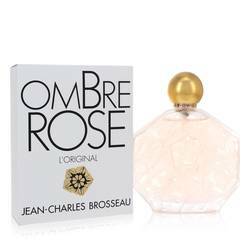 The first fragrance was released in 1978 with dozens more to follow. All products are original, authentic name brands. We do not sell knockoffs or imitations.